Compatible with iPhone 8 Plus 5.5 inch only,not compatible with other model. 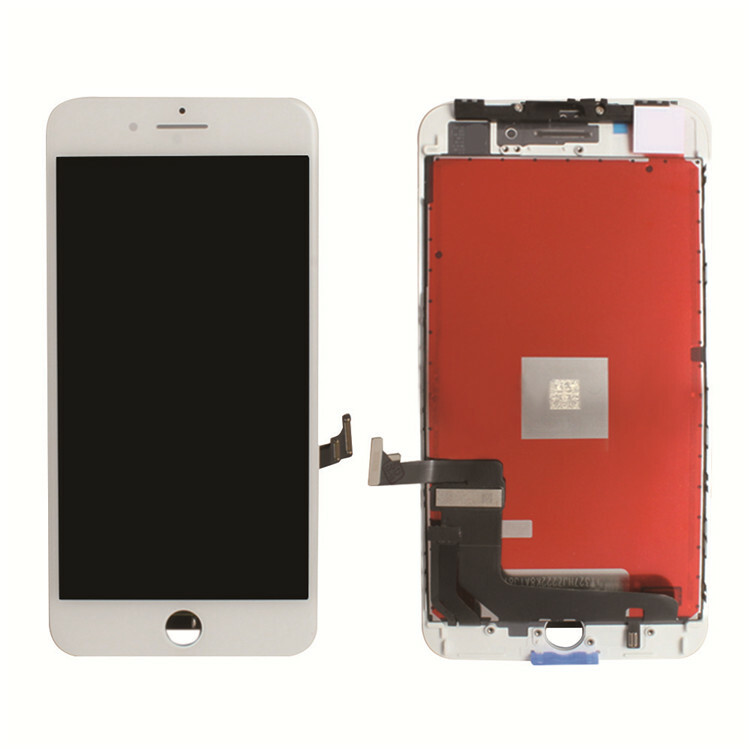 iPhone 8 Plus 5.5 inch LCD Screen + Touch Digitizer Panel Preassembled. 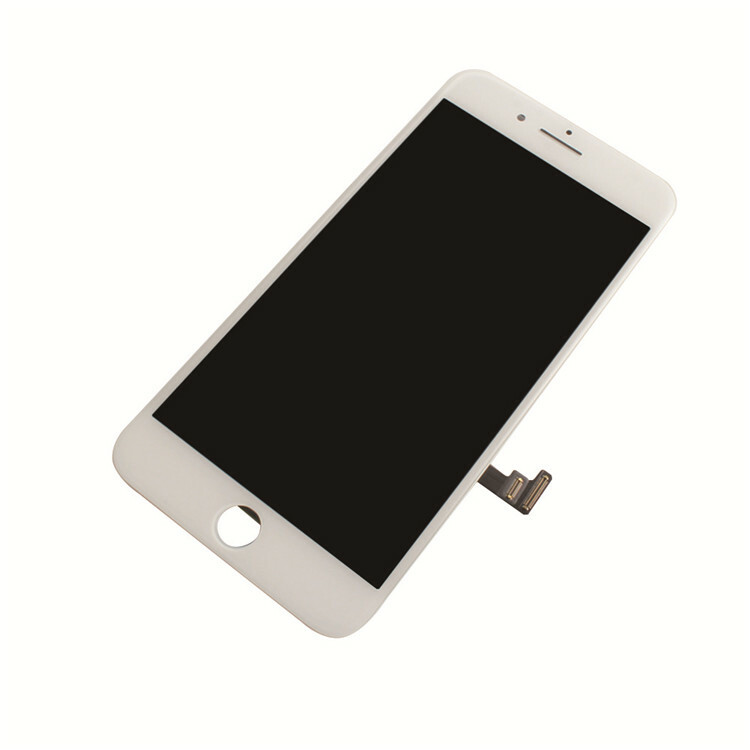 · iPhone 8 Plus 5.5 inch LCD Screen and Touch Digitizer without home button. 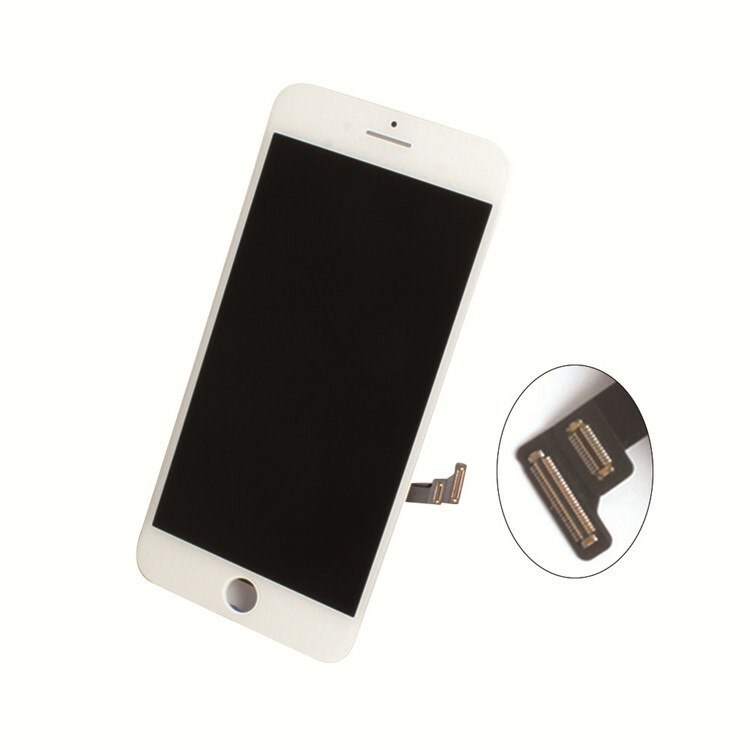 · This iPhone 8 Plus LCD Digitizer Replacement includes the components as mentioned above, it does not include the small parts. 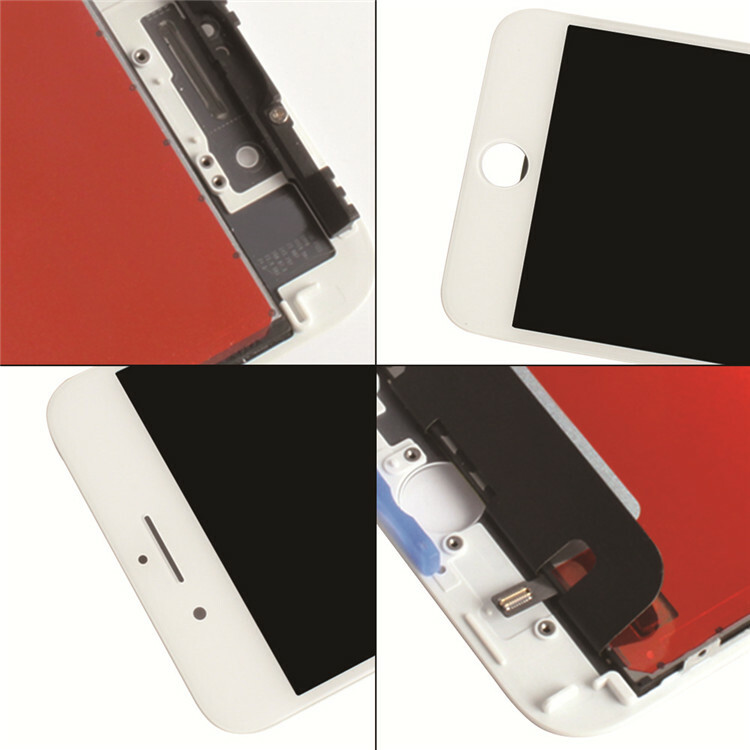 Please do not confuse it with the iPhone LCD Assembly with Small Parts. 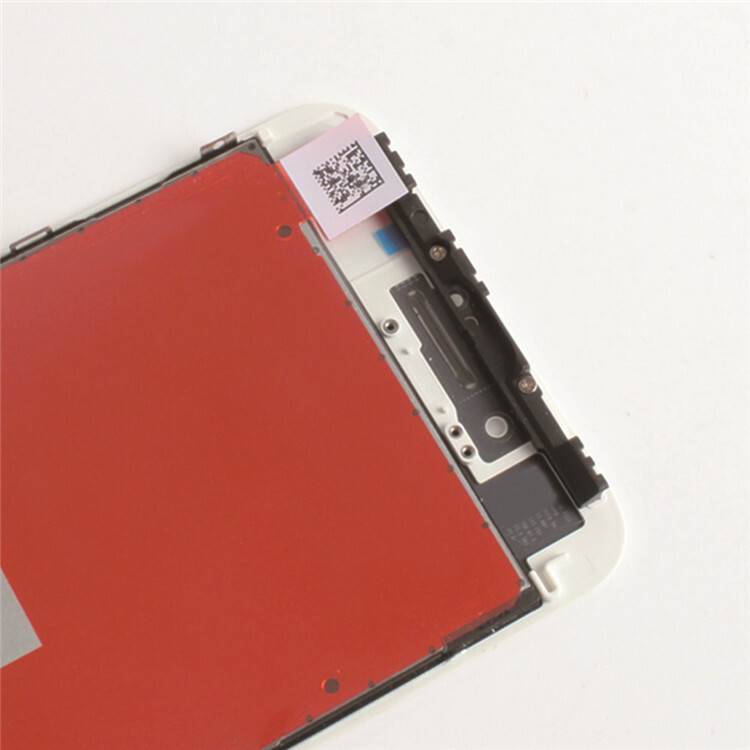 1.Please check the LCD to make sure the flex cable is in good condition and there is no debris on the connector. 2.Please test screen functions by connecting the cables to motherboard before installation, when you heard a clink sound, then it`s well connected. If not, there would be malfunction. 3.Make sure already disconnect battery cable or power off before installation. 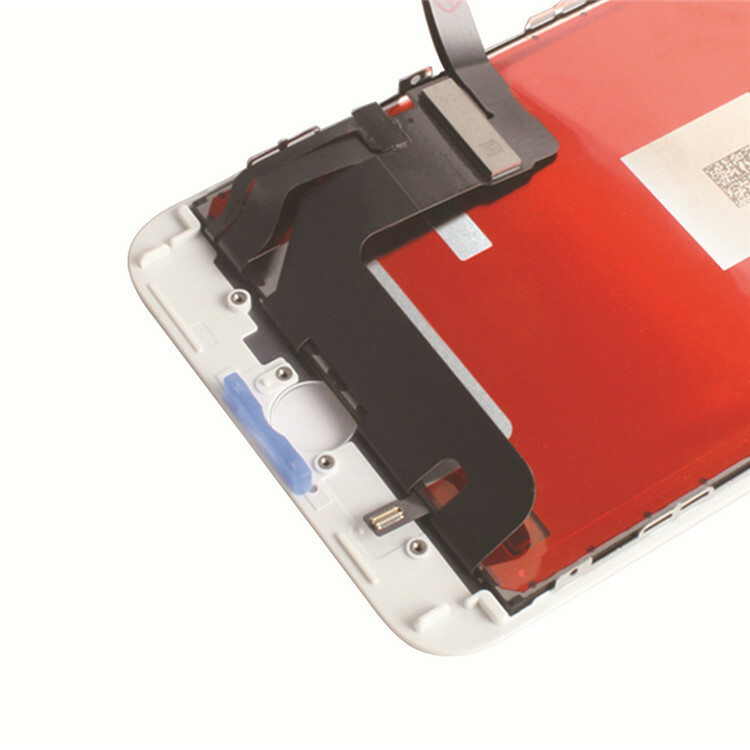 It could save your phone from short circuit or incorrect installation damage. 4. Then Reboot: Hold buttons (Home, Up volume, and Power button) until the phone switch down and then switch up again. 5.Highly suggest to be replaced by professional technician, or watch some tutorial videos on how to replace a iPhone 6 screen. 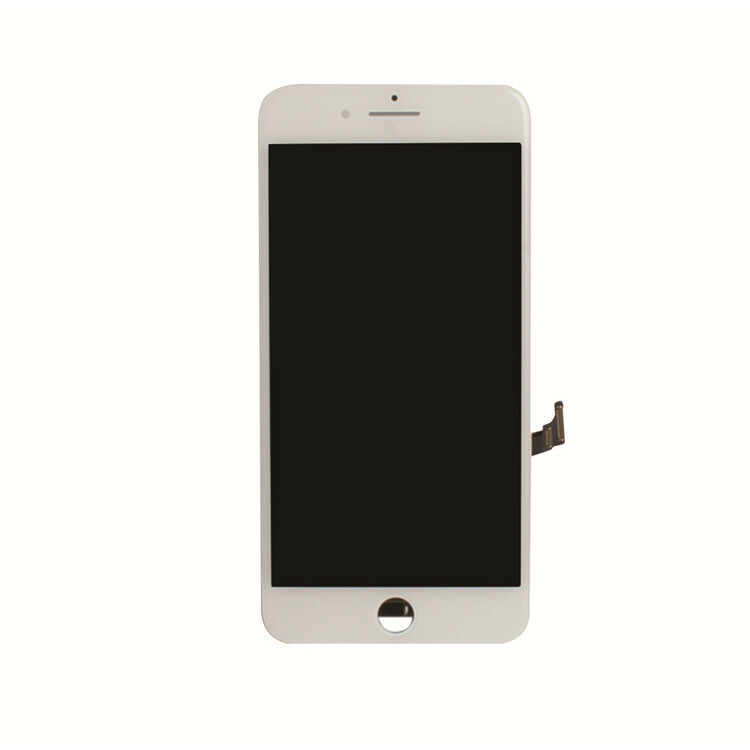 Looking for ideal IPhone 8 Plus LCD Touch Digitizer Manufacturer & supplier ? We have a wide selection at great prices to help you get creative. 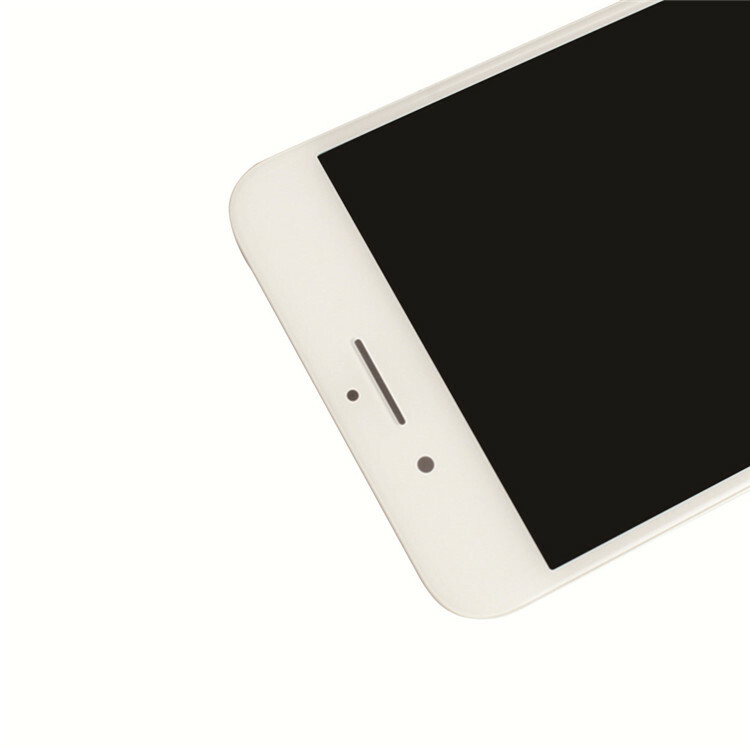 All the IPhone 8 Plus Touch Display are quality guaranteed. 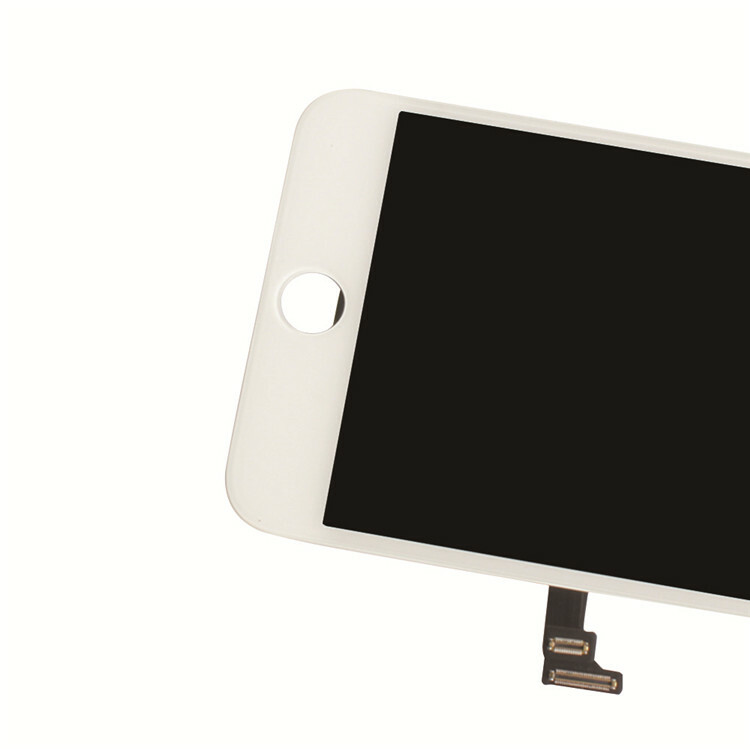 We are China Origin Factory of IPhone 8 Plus Display Screen. If you have any question, please feel free to contact us.